The road network linking Dublin to Wexford was historically a slow road with a number of recognised accident black spots along its length. It has been upgraded over many years and is now a dual carriageway all the way from Dublin to Gorey. The road is now safer and carries large volumes of commuter and holiday traffic down the east coast of Ireland. Road development to improve efficiency and safety is an ongoing process and in order to measure traffic flow for future strategy planning, detailed surveys are required. Transport Infrastructure Ireland (TII) have a network of permanent counters and are undertaking Bluetooth tracking trials to further improve the data they receive. As a prime contractor for TII, AECOM needed a specialist supplier to provide the additional traffic data. 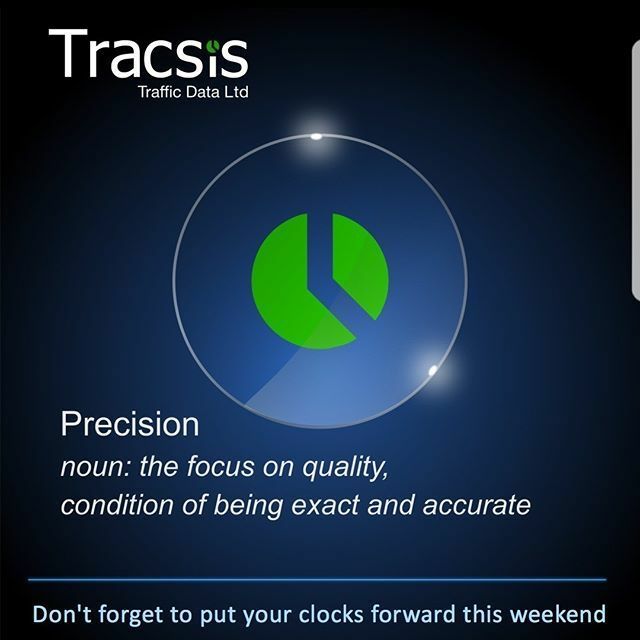 Tracsis Traffic and Data Services were awarded the survey contract. The Traffic and Data Services Division of Tracsis used several survey methods to collect data for this project. Link Counts at 18 sites with vehicle classifications of motorcycles, cars, vans, HGVs and buses. Junction Turning Counts were also carried out at a further 35 sites with the same detailed vehicle classifications used for the Link Count data. 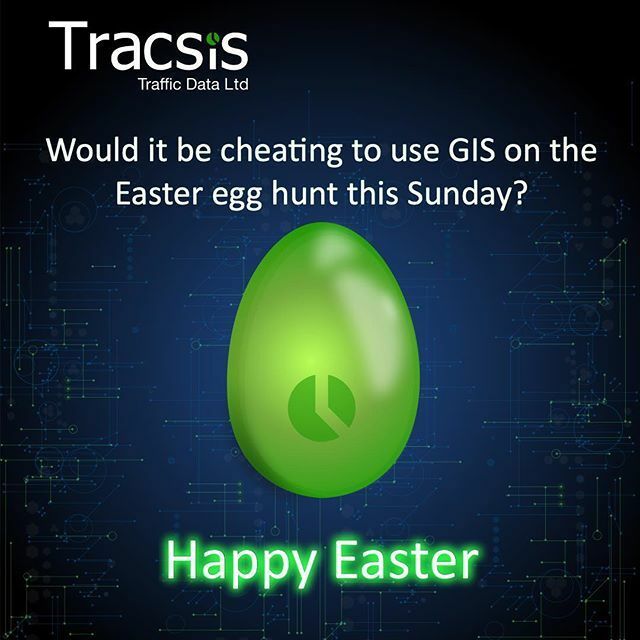 The final pieces of the jigsaw were provided by Tracsis Bluetooth tracking technology and ANPR. This provided Origin-Destination data for all vehicle types together with Journey Time information. 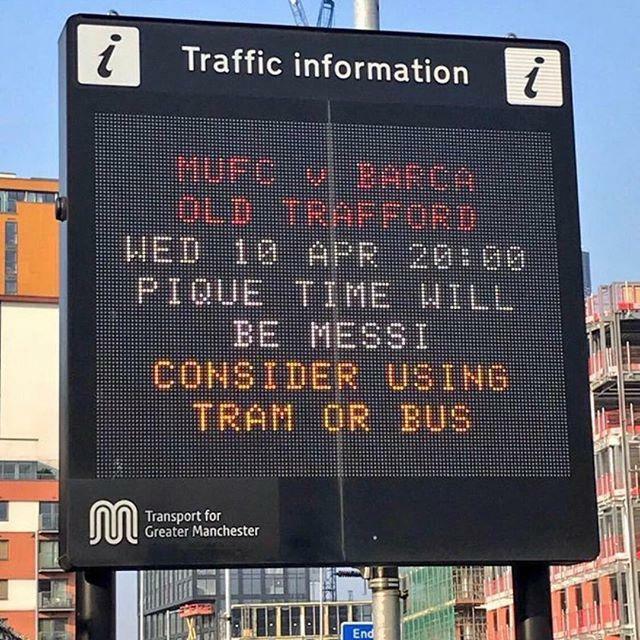 The surveys had to be carried out at specific periods in order to get a real view of traffic at peak periods for the road network. 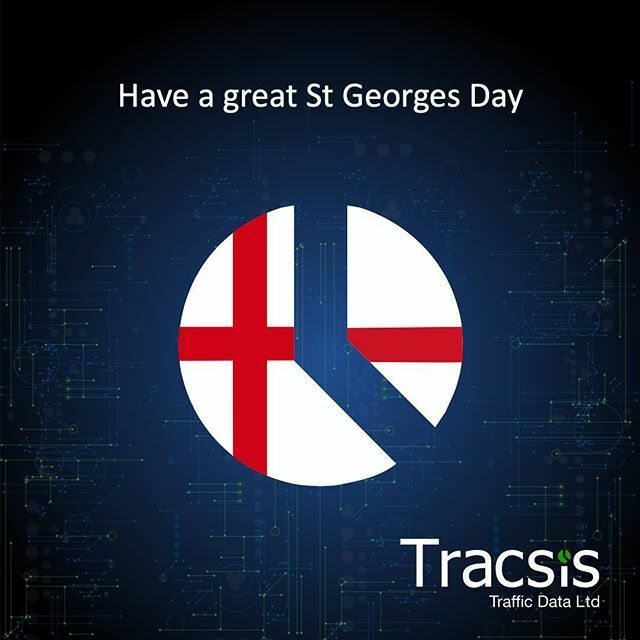 The flexibility of Tracsis Traffic technology, and the experience of our project managers and technicians meant the surveys could be set up and carried out effectively and efficiently. Tracsis provided a series of reports for the various survey results that were available to the client via our online reporting portal. This ensured all reports were secure and version management was controlled centrally. All data was MS Excel compatible to allow for further analysis. 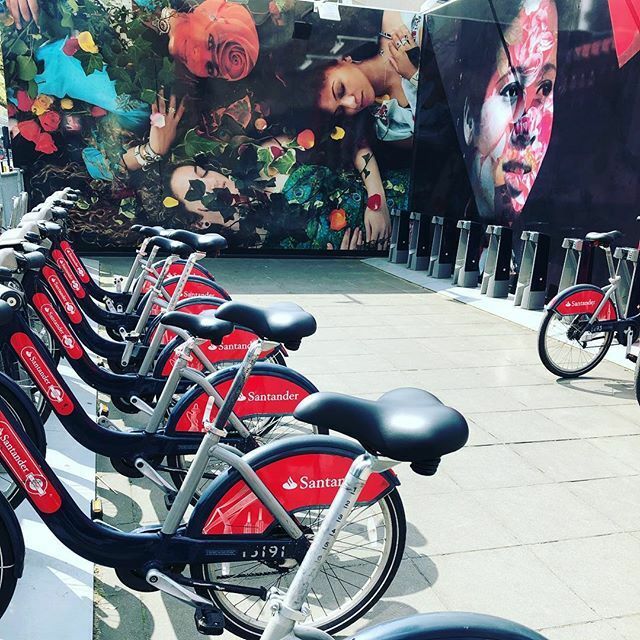 Based from our offices in Dublin we carry out traffic and transport surveys for all types of transport networks from road, cycle ways and pedestrian routes to public transport including bus, rail and tram systems. This bluetooth tracking analysis is just one project from case studies in transport surveys and data capture sector carried out by the leading international provider Tracsis Traffic and Data Services.